Below is a list of homes for sale, if you would like to refine your search within 85050 you can easily do so here. *** New Construction***This 1,576 square footage plan features open living and dining rooms, which flow into the galley-style kitchen. Upstairs has three bedrooms and two baths. Master bedroom suite features a huge walk-on closet. Two patio and two upstairs balconies add charming outdoor interest. Powder room, upstairs laundry and two car garage complete the home. Investors only! Luxury home in the Village of Aviano. 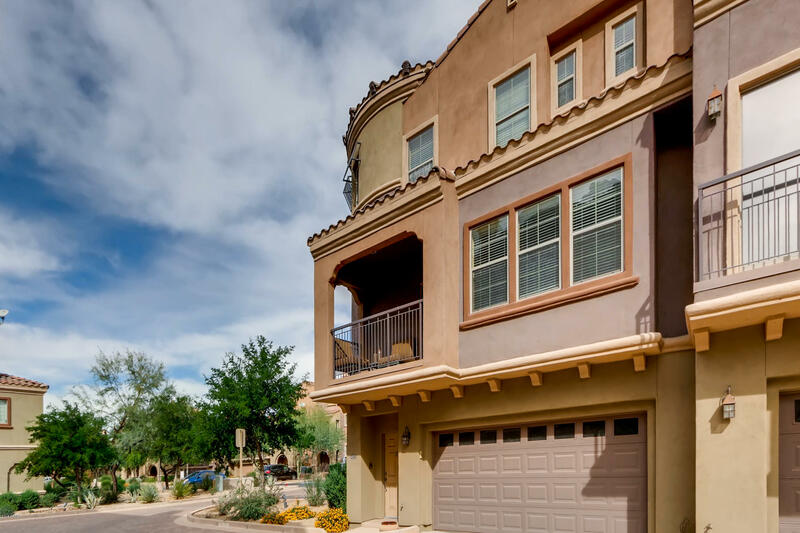 Built by Toll Brothers, this home has an amazing, split floor plan with separate entrance casita. 5 Large bedrooms and 5 bathrooms are sure to provide enough space for family and guests. Grand entrance that leads into the formal entertaining room, and kitchen/great room. Master quarters are split to the west of the home, and the guest quarters to the east. Out back, you'll have tons of shade under the massive, covered patio. Cool off in the pebble tech pool, or heat up in the heated spa! Back to the front where you'll find split garages 3 large bays. Aviano has multiple parks, walking trails, and the location is second to none! Shopping, dining, entertainment is all within walking distance. Welcome home! 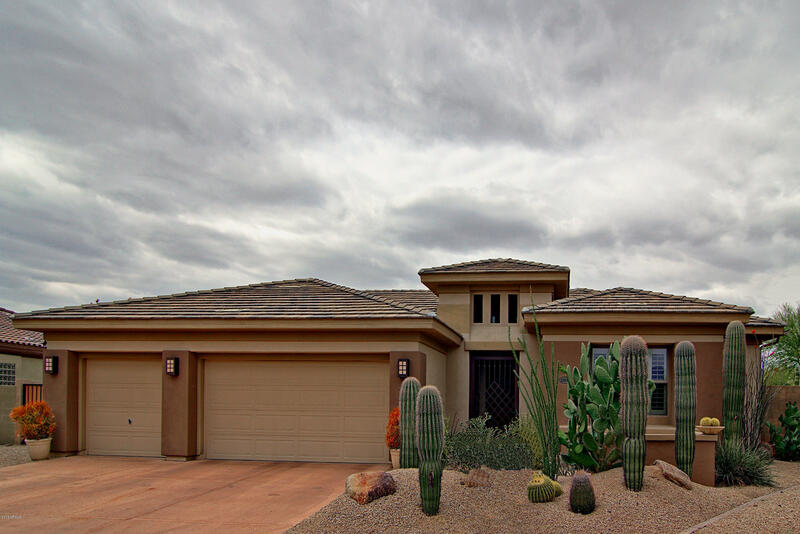 Amazing opportunity to own this 6 bedroom, 4.5 bathroom home in desired Aviano at Desert Ridge. Home features great curb appeal, high ceilings, two gorgeous stacked stone fireplaces (one in the courtyard & one in the living room) & open floor plan, w/ kitchen opening nicely to the living room, making it perfect for entertaining. Kitchen boasting granite counters, dual ovens, SS appliances, bar area at center island & plenty of cabinet/counter space. Huge master suite w/ sitting area & ensuite w/ dual sinks, private toilet room, as well as separate jetted tub & shower. Continue to be wowed when you step outside to your large backyard w/ putting green, grassy play area, built in BBQ & covered patio w/ ceiling fans. 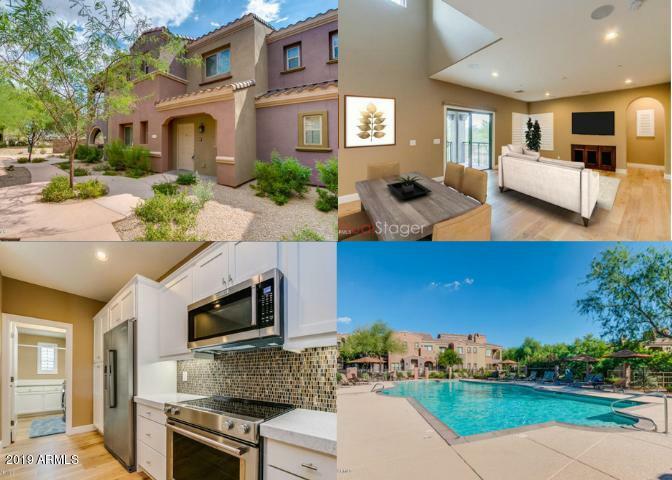 Desert Ridge w/ fitness center, party room, heated pool & spa & parks. GREAT POTENTIAL HERE ON APPROX 1/2 ACRE W/HORSE PRIVILEGES. 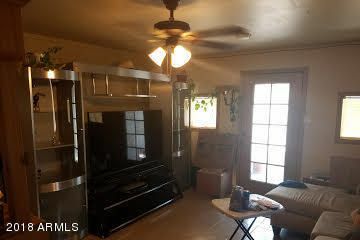 Older 2bdrm Mobile home with covered carport. Guest house would be a great one bedroom rental with it's own driveway and kitchen. 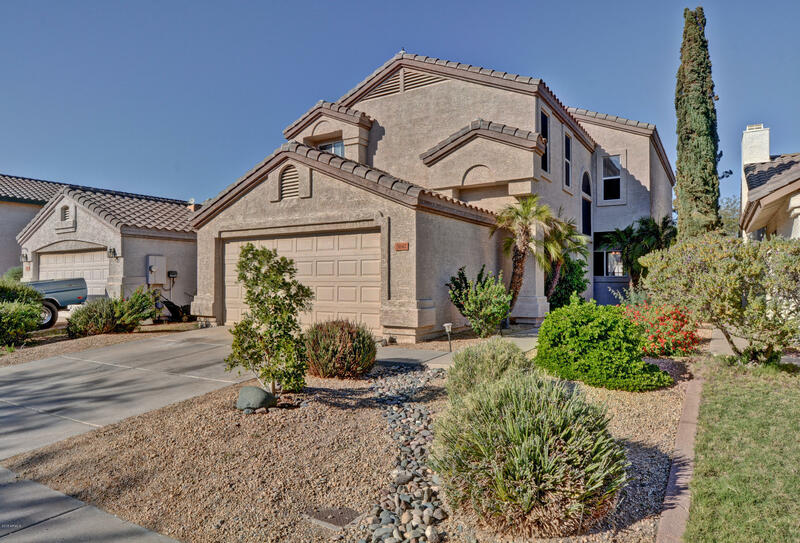 Location is close to Cave Creek Road and the 101 freeway, shopping, large park and Costco nearby! Cute patio area, mature pine trees. Plenty of parking for your RV or horse trailer! Maybe put in your own new modular home and have plenty of room compared to a mobile park where you lease a pad!!! Property sold as is, needs cash buyer! Buyer to verify all facts,and figures!! 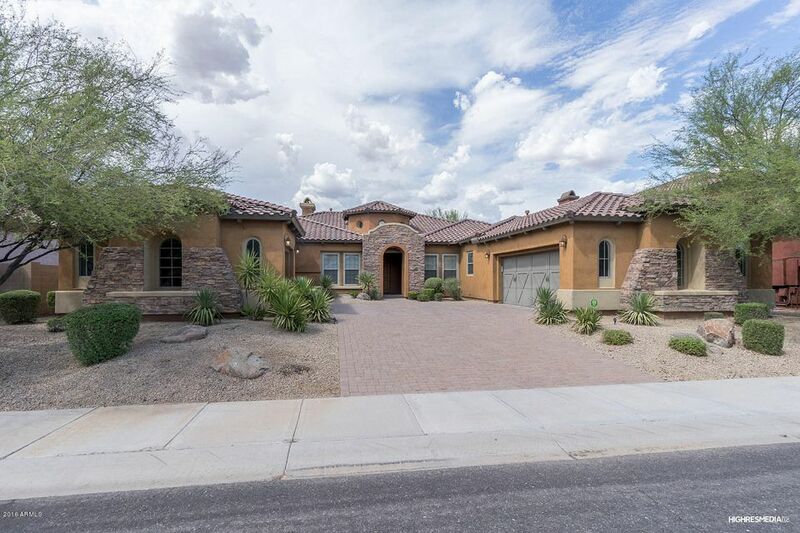 One of the most popular floor plans in Fireside, this rare ''Saguaro'' home is sought after for its dual master suites with one master on each level. The backyard is ready for entertaining; offering an over-sized grassy side yard, courtyard with built-in barbecue/smoker, pergola for al fresco dining, relaxing water feature, and cozy fire pit. Inside this move-in ready home, you will find modern finishes throughout including brand new bamboo wood flooring, plantation shutters, upgraded appliances, designer paint, and ceiling fans. A spacious loft is perfect as a playroom or media room and the downstairs den/office adds to the functional plan. Enjoy a carefree lifestyle at Fireside with resort amenities at the luxurious community center! 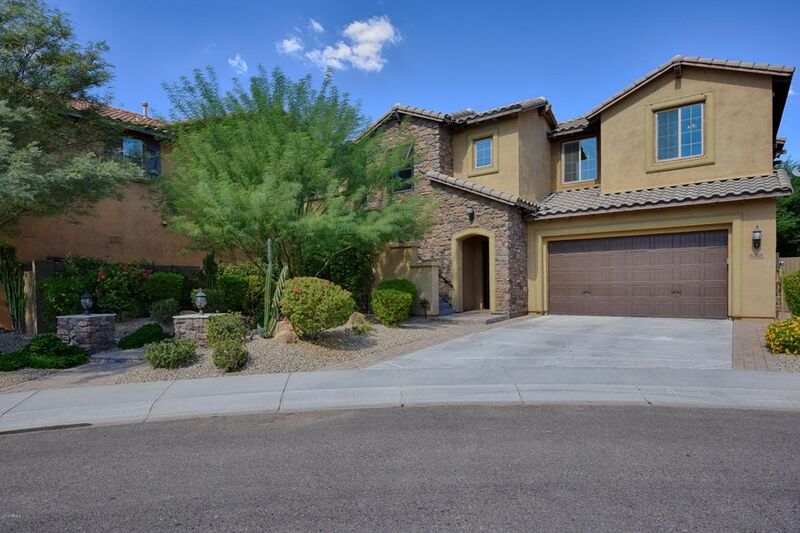 This beautifully maintained and expansive family home, on a cul-de-sac lot, has 5 bedrooms plus office, 5.5 baths and casita. The private courtyard entry extends the living space outdoors and downstairs office adds to the functional floor plan. Gourmet eat-in kitchen features stainless steel appliances & walk-in pantry. Formal dining room, living room w/fireplace and office complete the lower level living areas. The private low maintenance backyard is complete w/above ground spa, built in BBQ, fireplace, fountain & lush landscaping. Upper level bedrooms offer sitting areas & access to balcony. 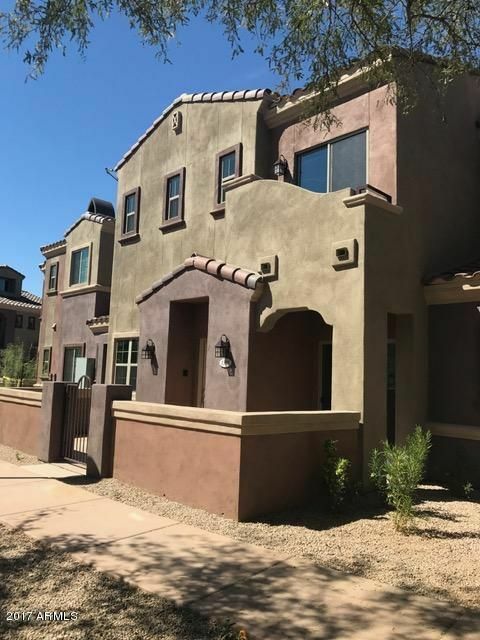 The highly desirable community of Fireside at Desert Ridge is in close proximity to schools and features a community center with gym, lap pool, resort pool and community center. Beautiful, Clean and Updated Home in a very desirable area awaits you. 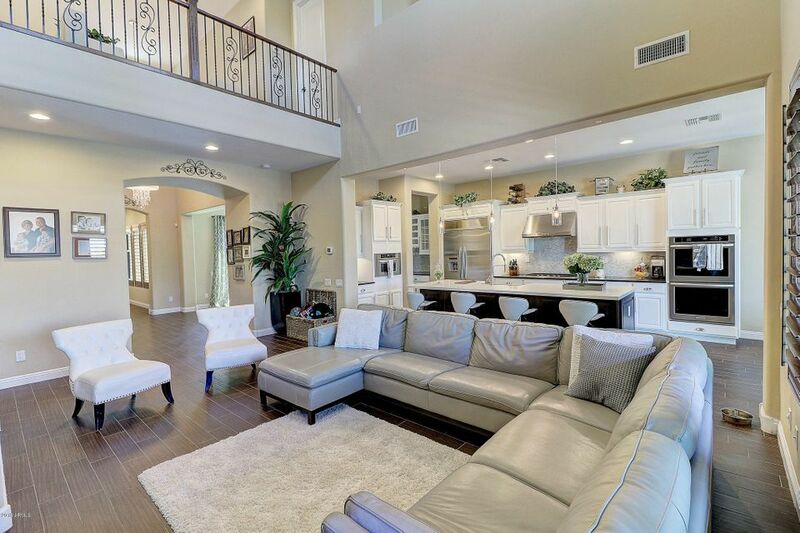 This home is spacious with an open floor plan with vaulted ceilings. It features 3 bedrooms with an office or den which can easily be converted into a 4th bedroom plus 2 full baths. Tile flooring through out except in bedrooms. Loads of cabinets space plus a pantry with granite counter tops in the kitchen. Refrigerator, Washer & Dryer are also included. This home has lots of upgrades, too many things to list. 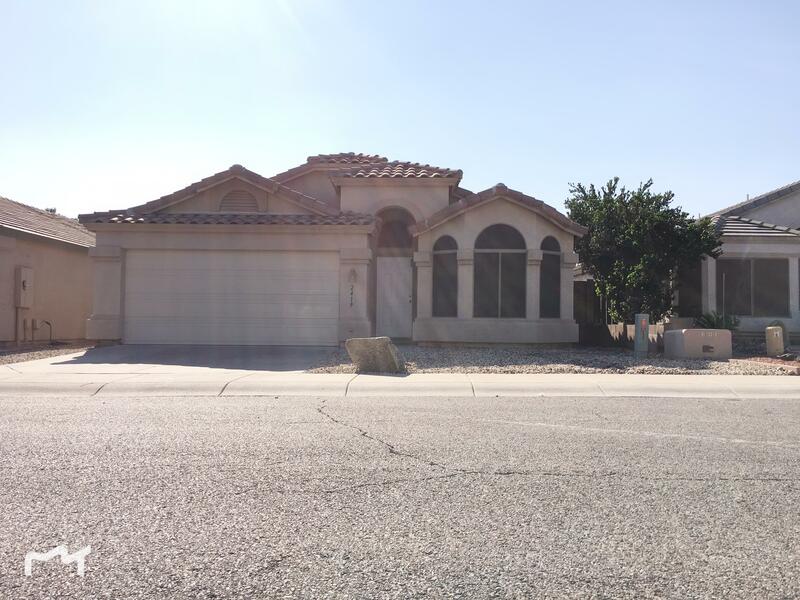 Very close to schools, shops and the desert ridge mall. it's also minutes away from the 101 freeway, Interstate 17 and the SR 51. Come and see it yourself. Thank you 4 showing! Wow, this 4 bedroom 2 full bath home has one of the most well thought out floor plans I've seen. Bedrooms are split, hallways are short and the Jack and Jill bath is ideal. There's a sparkling clean fenced pool out back and the home faces North/South for minimal sun exposure. Seller just painted inside and out and it's move in ready now! There's a really nice neighborhood park with lush Green grass just a few houses down with a sandy play area for the little ones. The 101 freeway and Costco are just 2 minutes away, this place is close to everything! 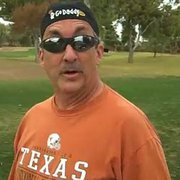 Come by today, you'll be impressed. VOTED ''BEST HOUSE ON TOUR'' Back on Market (Buyer financing fell through) Fantastic entry welcoming you to an open floor plan and spacious rooms. Recently update kitchen area with 10 ft. island, farmhouse sink and wine fridge. Contemporary updates throughout the home. Great Entertaining home, great room, high ceilings, features whites cabinets, upgraded tile and carpet floors, downstairs master bedroom, huge loft area, guest room, tiled fireplace, courtyard, Beautiful POOL area - to mention only a few of the features - simply it's perfect!!! Upgrades Galore throughout the house - built in Refrigerator, tile, wooden louvers on windows to mention a few! 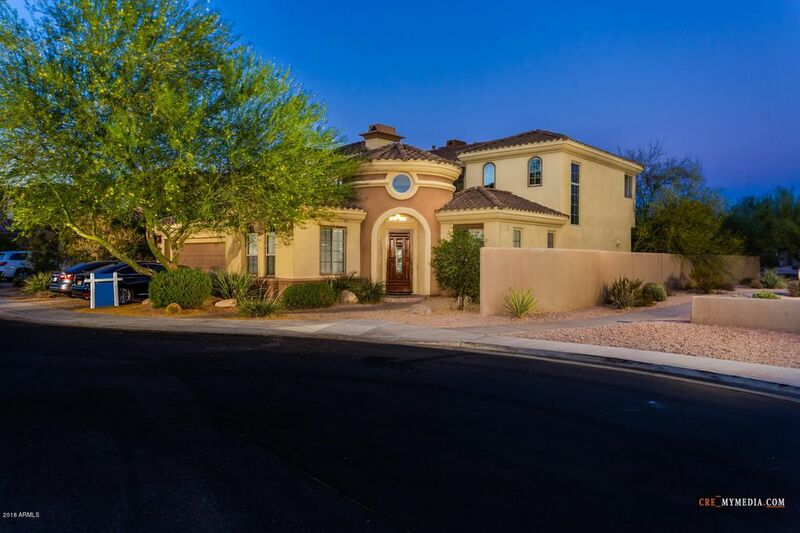 Spanish Colonial luxury Toll Brothers home with custom rotunda foyer entry and Versailles tile flooring. Brick paver courtyard (with gas fireplace), drive and walkways. Gourmet kitchen with: sub zero fridge, upgraded rich Maple 42'' cabinetry, hi quality granite counters with gas cook top with stone backsplash that opens up to the living room with gas fireplace surrounded by stone. Backyard built for entertaining friends and family year round; heated pebble tec pool with fantastic waterfall, gas firepit and built in gas bbq and sitting area. Bountiful master has mountain view deck, jetted tub, artisan tile work and an enormous walk-in closet. Seller is Motivated!!! BRING ALL OFFERS!!!! This turnkey condo is ready for your arrival. This rare unit provides extra light and a beautiful curved staircase. The kitchen has granite and stainless appliances including the refrigerator. The pleasing color scheme accentuates all the details of this condo. New carpet was installed throughout. The condo membership includes all the amenities in the condo area as well as those in the Master Community. Please stop by to see what ''The Villages at Aviano'' has to offer. STUNNING HOME-HAS IT ALL! Recently refreshed 3 bedroom 2 bathroom home with a 2 car garage! One level, open floor plan with a split master bedroom for privacy! Home features tile flooring throughout for easy maintenance. Fabulous gourmet kitchen opens to the living room with a fireplace which is great for entertaining! The kitchen boasts upgraded cabinets, stainless steel appliances, granite counters and pantry. The master bedroom has a large walk-in closet, separate tub and shower and dual sinks! 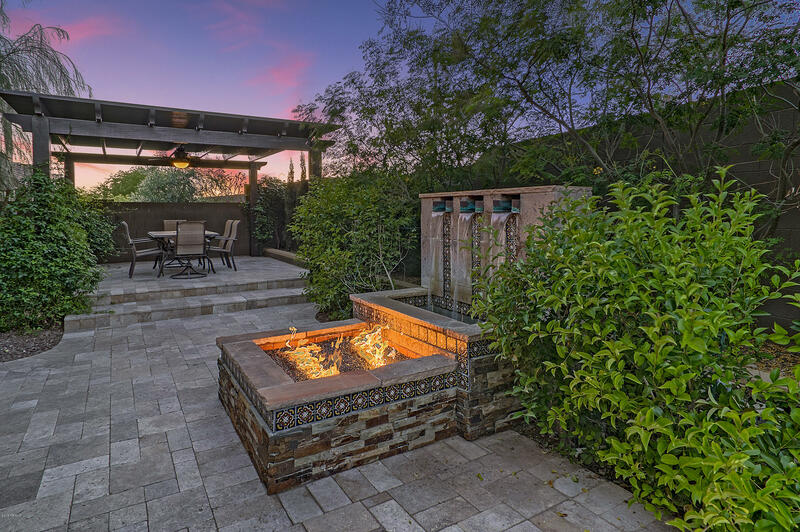 Awesome backyard with plenty of vegetation and no neighbors behind you - perfect for those beautiful Arizona sunsets! 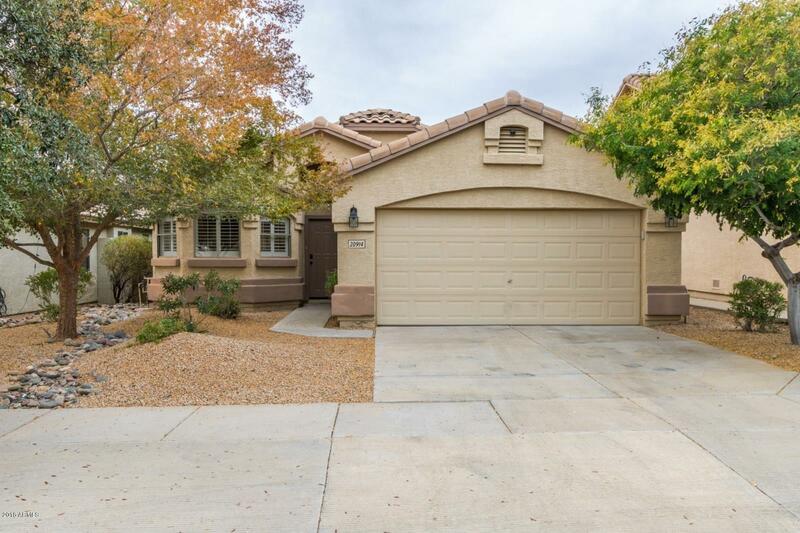 Very convenient location near Desert Ridge Market Place. Don't miss out on this one! Come see it today!